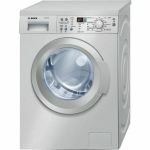 Tags: 7KG, BESTBUY!, Washer Dryer. 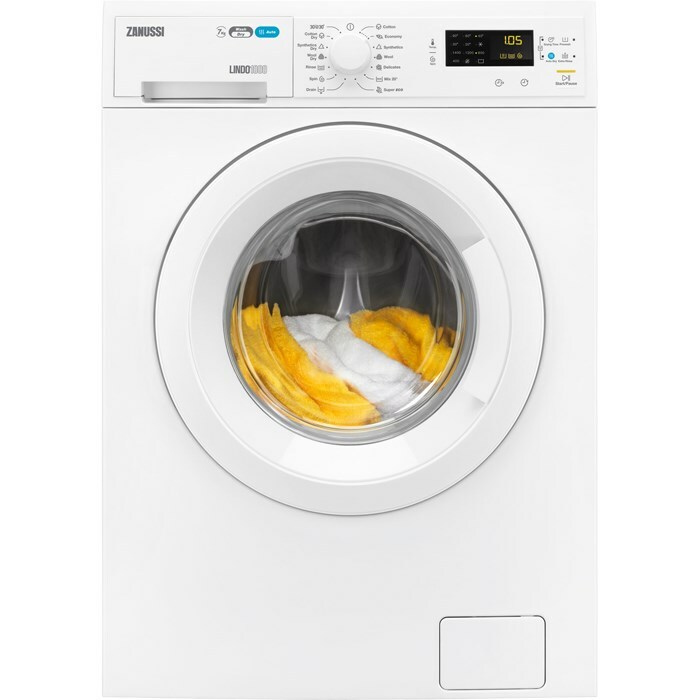 You can save on space in your kitchen or utility room with the ZWD71460W, you can wash and dry all your clothes, bedding and other fabrics with ease. 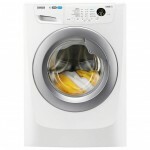 Unloading the washing machine and loading the tumble dryer often seems like a never ending chore, with this handy washer dryer you can set your ideal wash and dry cycle and let the machine do the hard work for you. 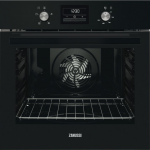 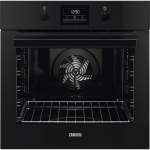 The combined ZWD71460W has all the same great features as separate laundry appliances, including a large 7 kg wash capacity and 4kg drying capacity, 14 high performance programmes and an LCD display. 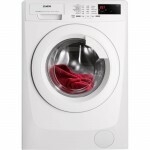 Come home work or wake up each morning to freshly washed and dried clothes using the handy delay start option.